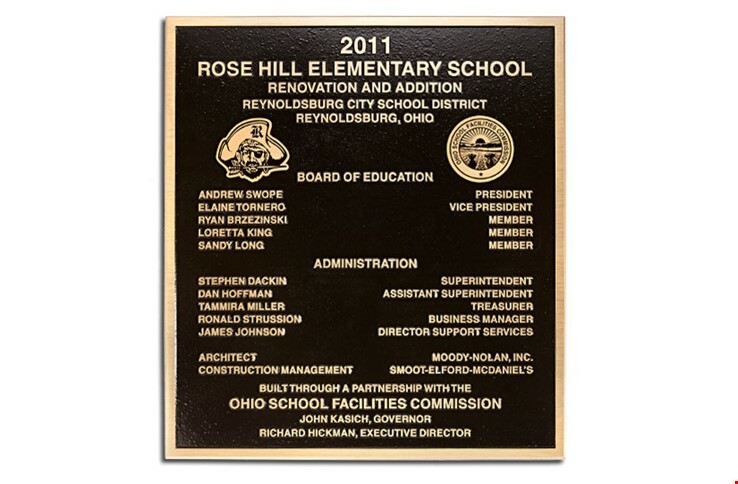 Metal Designs LLC has the team and expertise to produce personalized bronze plaques featuring cut metal lettering or cast metal lettering. 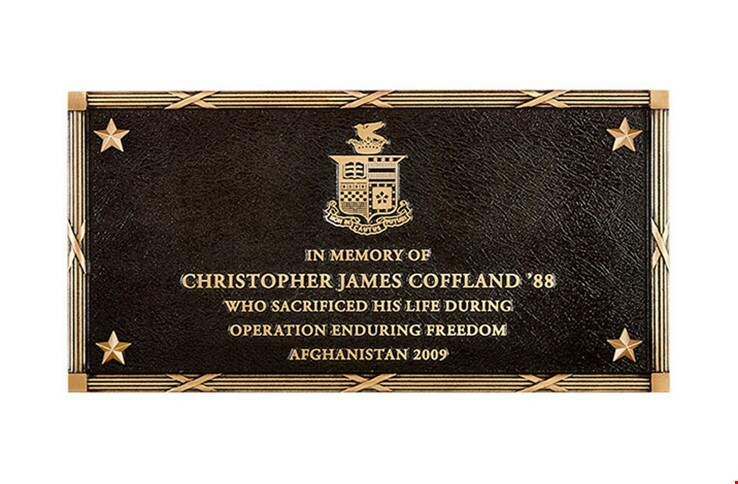 So if you’re looking to memorialize a loved one, honor a fallen comrade, recognize a beloved fellow staff member for their work, dedicate a building or a new wing or highlight a donor or donation, then look no further. 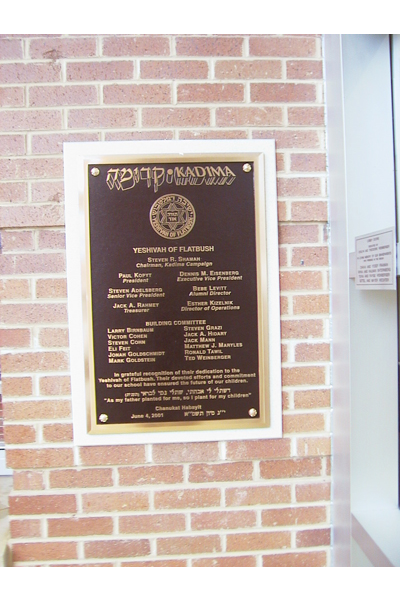 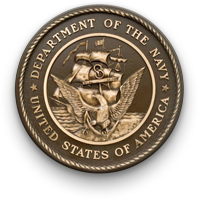 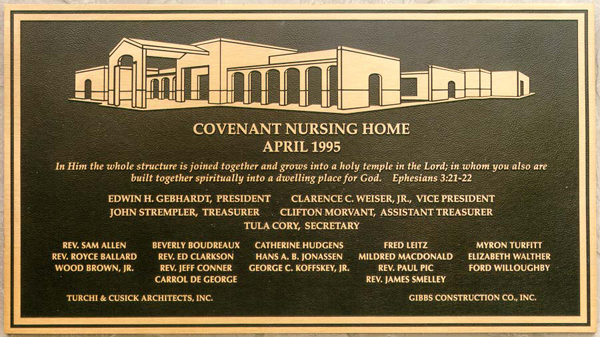 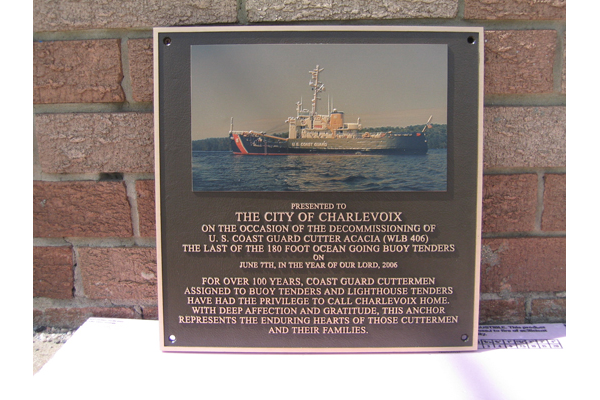 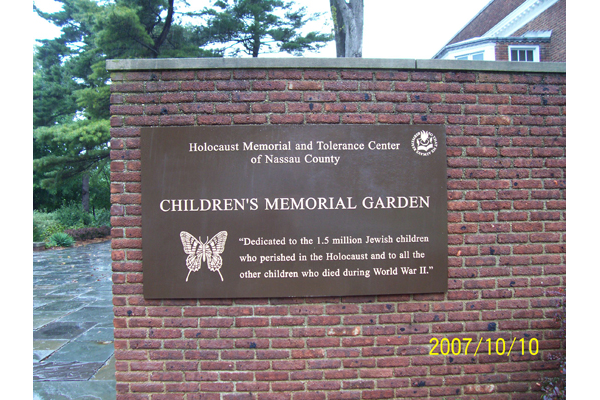 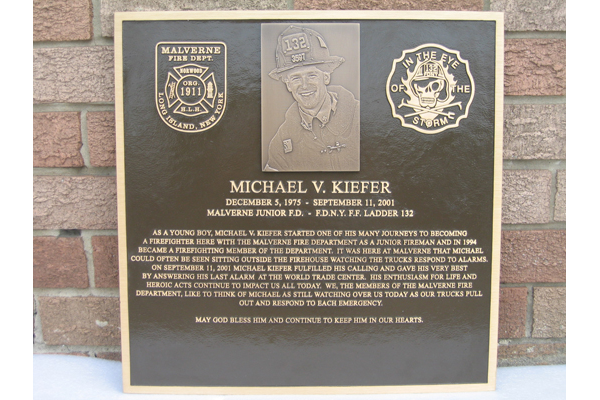 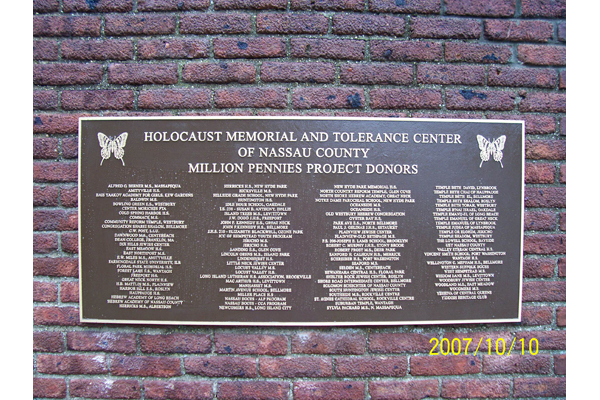 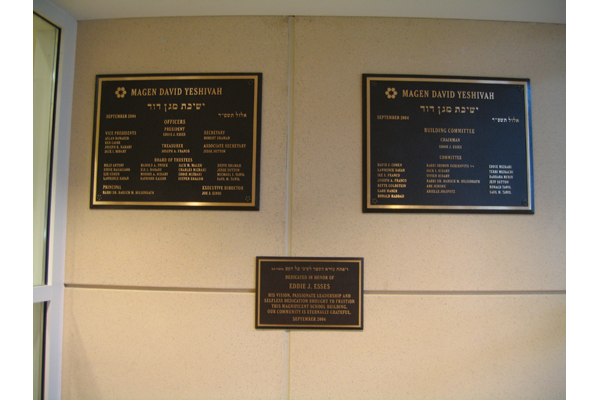 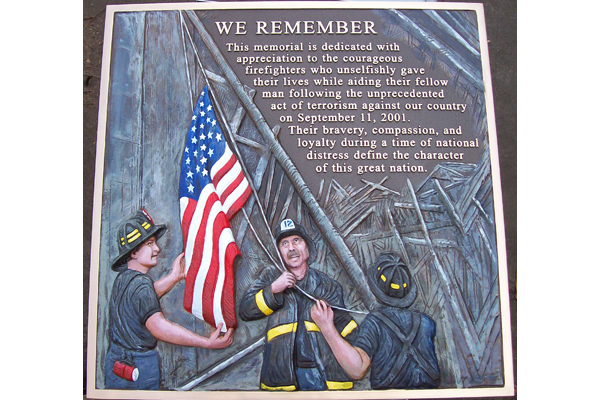 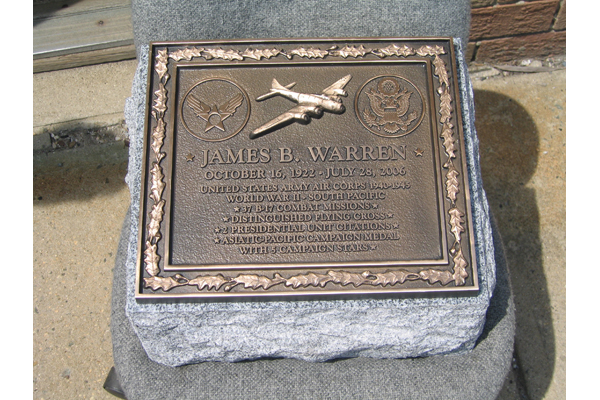 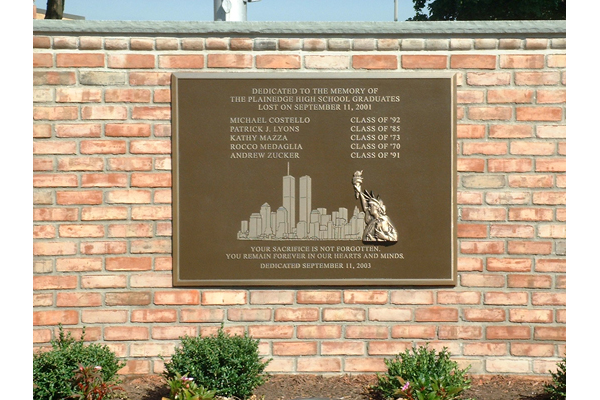 We offer a variety of bronze plaques, including those with sculpted portraits, and work with a variety of clients, large and small, including non-profits organizations, hospitals, synagogues, churches, military, fire and police departments, and individuals who want a permanent memorial for a beloved family member or friend. 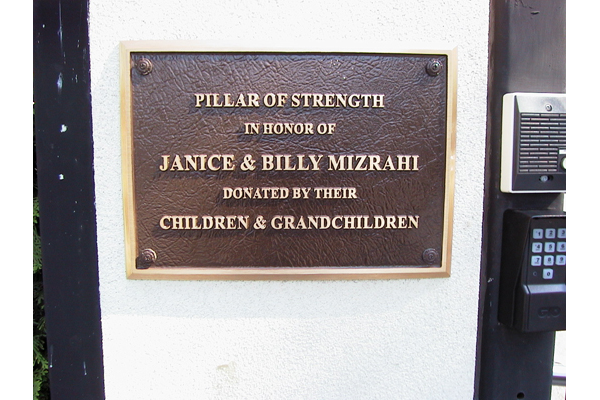 Each one of our clients is important to us, no matter what size order. 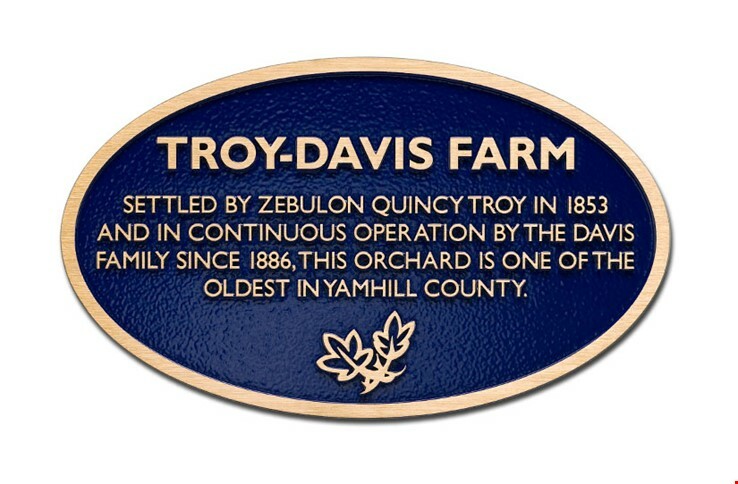 We strive to give each of our client’s individualized attention. 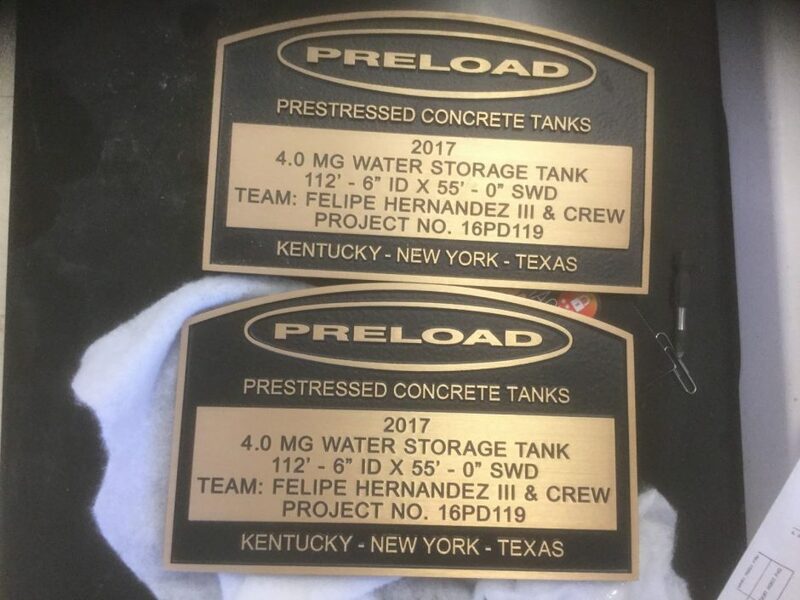 Our sales staff takes the time to explain all of the options to you, and, based on those conversations, plus the information, specifications, and images you supply, our top-notch drafting team will craft a design tailored specifically for you, free of charge and with no obligation, for your review. 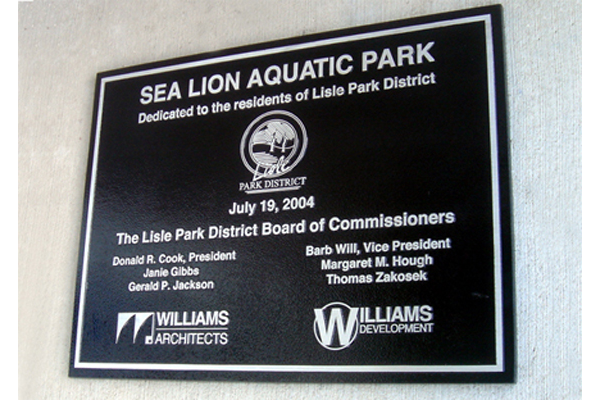 Only when the design is established and you sign off on the design, will we then move forward to the production phase. 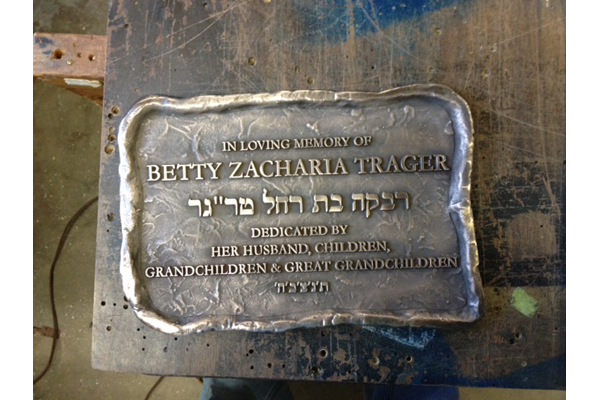 Each one of our clients is important to us, no matter what size order. 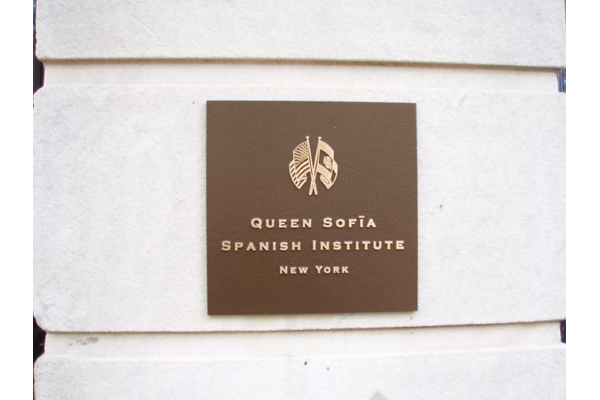 We strive to give each of our client’s individualized attention. 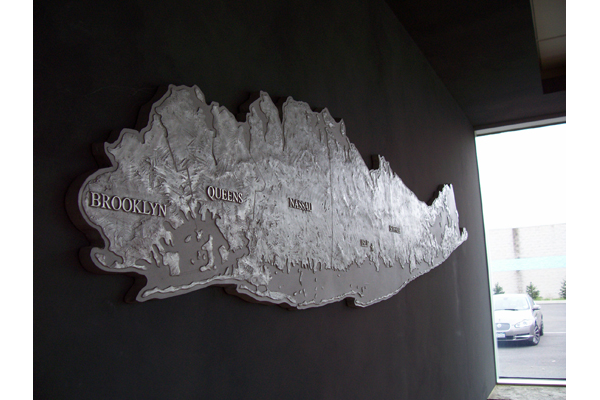 Our sales staff takes the time to explain all of the options to you, and, based on those conversations, plus the information, specifications, and images you supply, our top-notch drafting team will craft a design tailored specifically for you, free of charge and with no obligation, for your review. 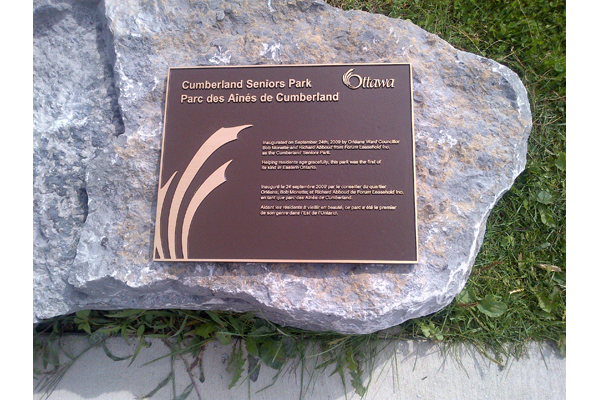 Only when the design is established and you sign off on the design, will we then move forward to the production phase. 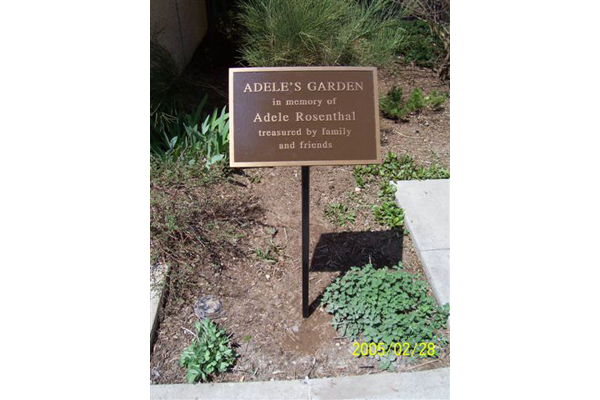 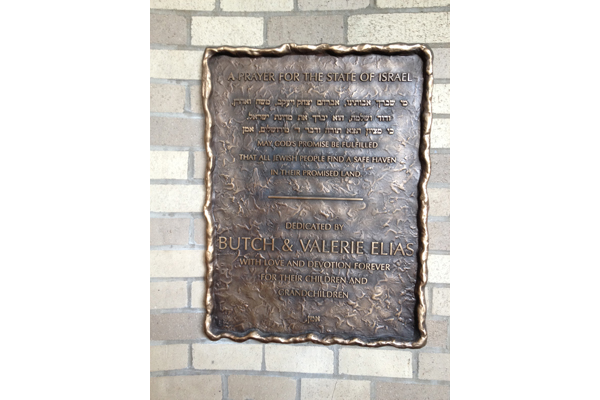 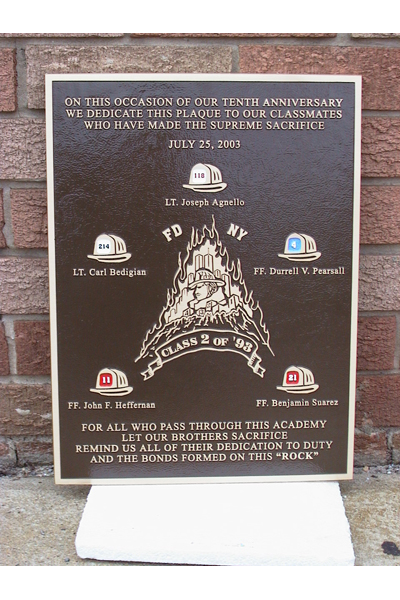 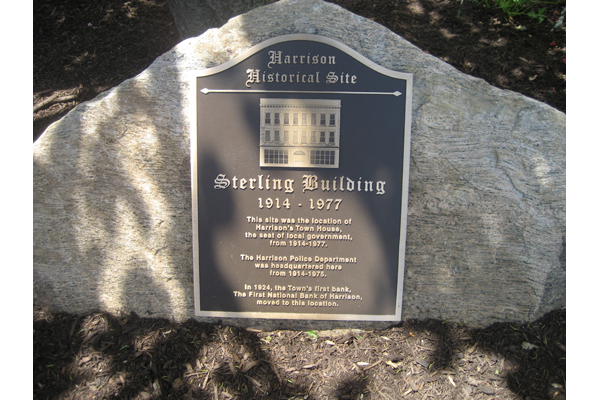 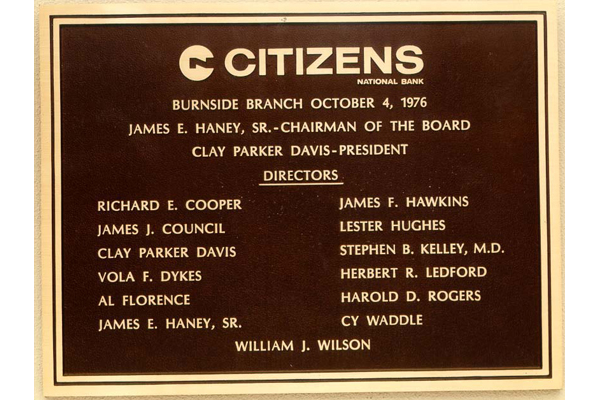 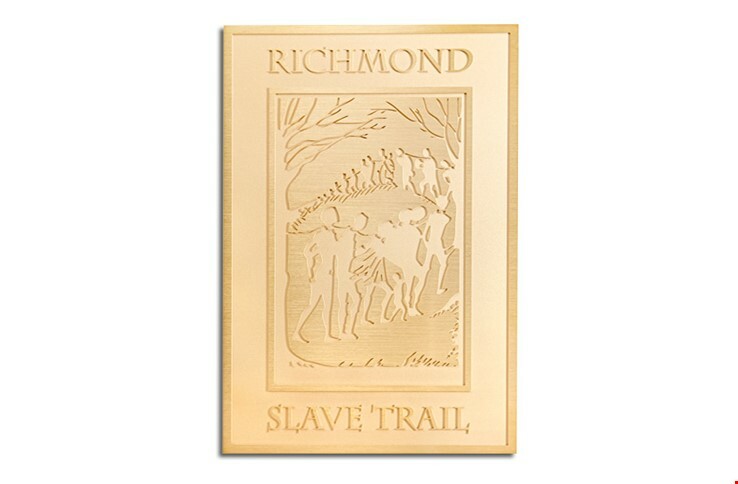 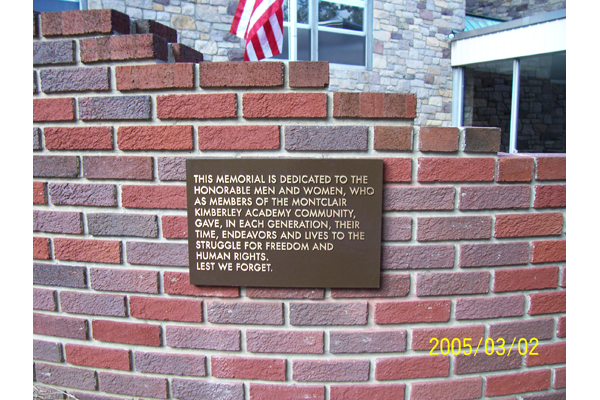 A cast bronze plaque is a plaque cast in a sand mold and made from molten bronze ingots. 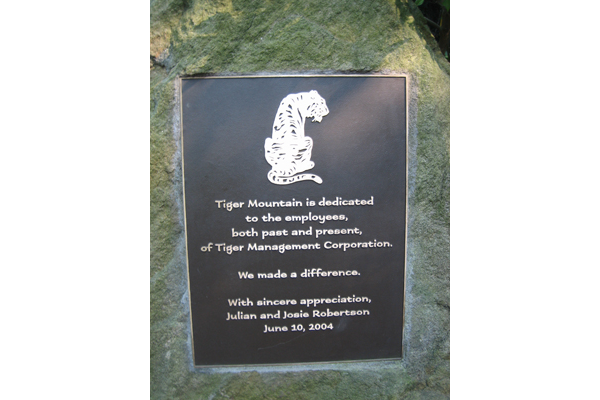 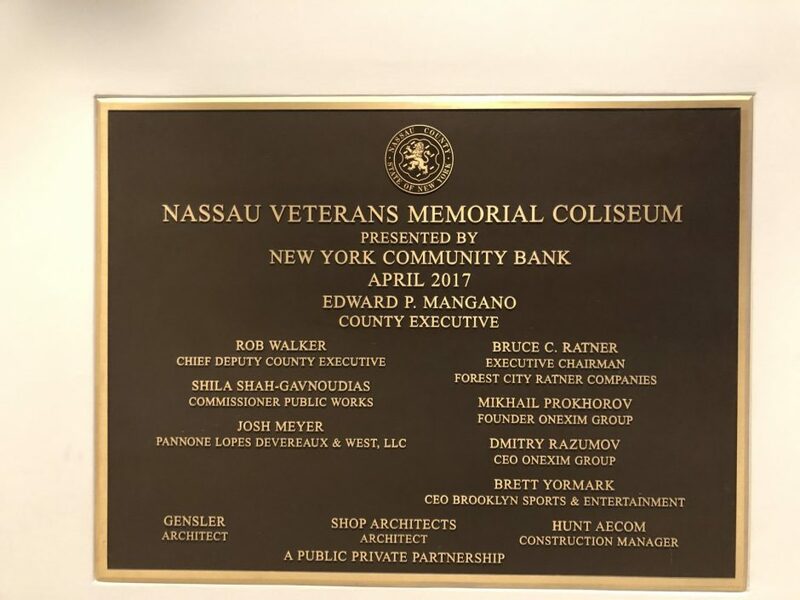 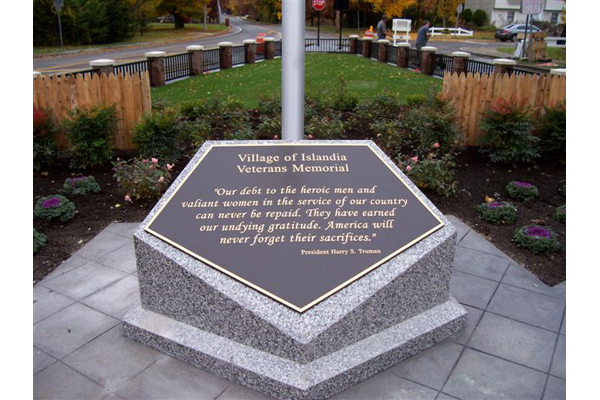 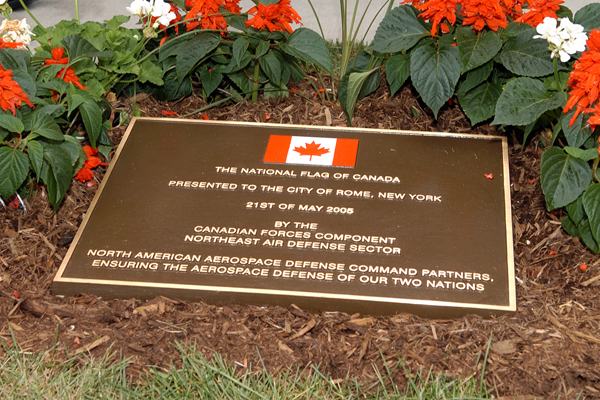 All of our bronze dedication plaques, bronze donor plaques, and bronze memorial plaques are sculpted right on site to ensure the highest quality design and ensure any changes and adjustments can be made the same day or the next day. 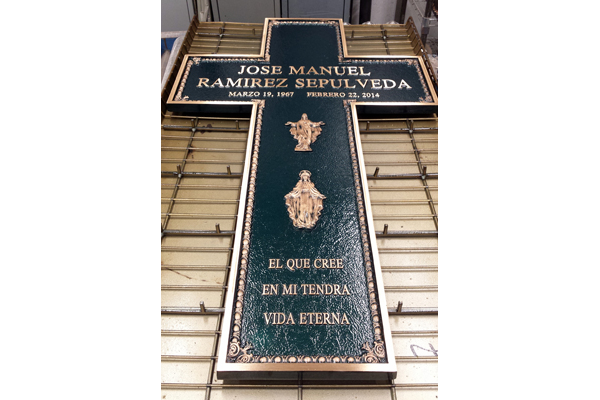 All of our custom designs feature bas-relief or full-round sculpting. 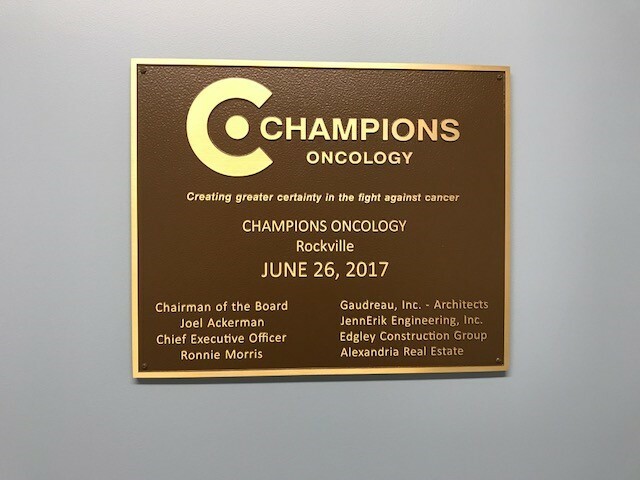 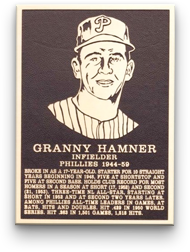 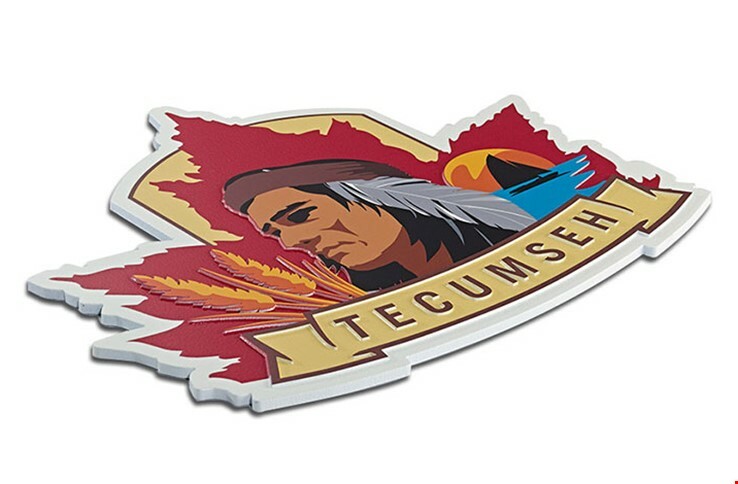 We have the ability to include multiple low-relief photos on your plaque design at no additional cost. 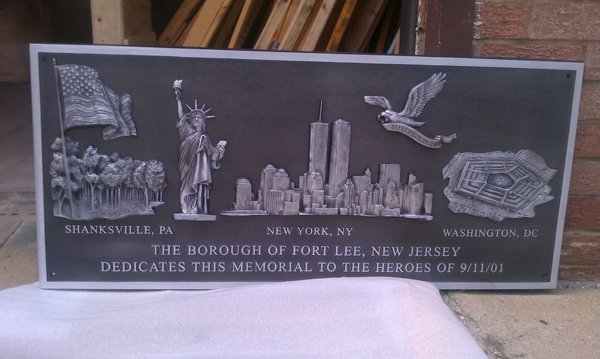 We can also cast, cut and fabricate them in almost any size and shape. 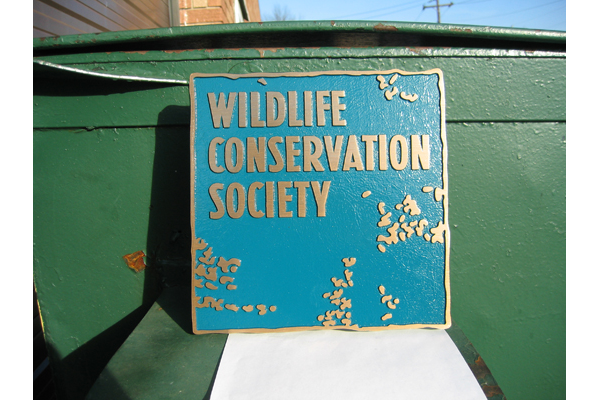 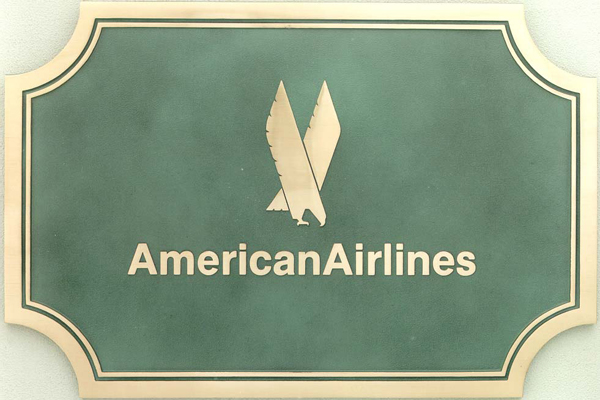 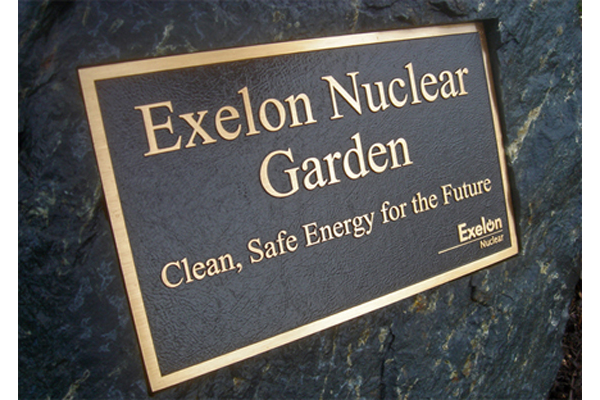 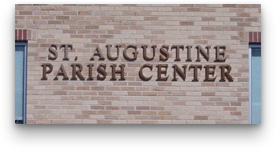 We offer metal lettering in bronze, brass, aluminum, stainless steel and copper. 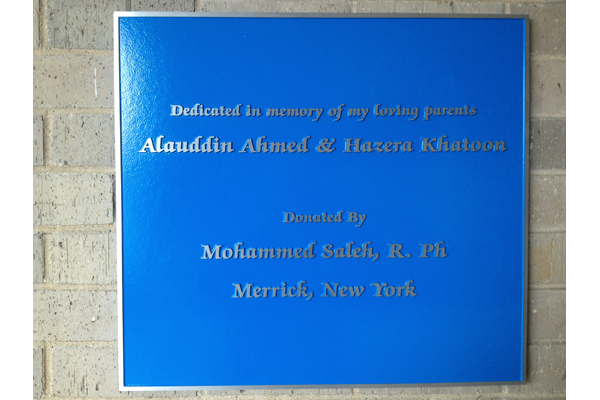 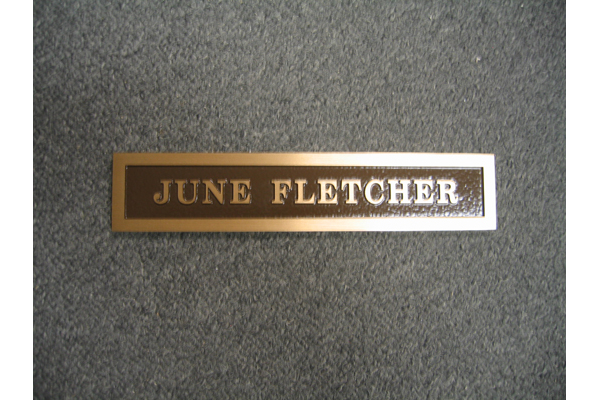 Choose any font you might find on PC or Mac and simply let us know the font name so we can use it on your plaque. 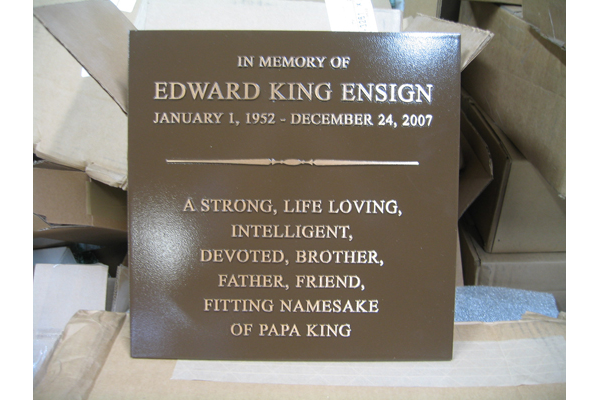 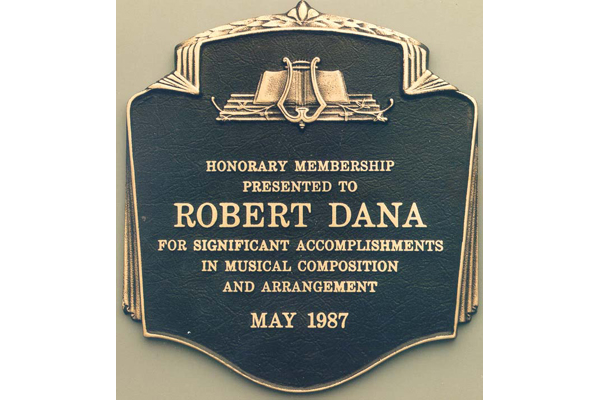 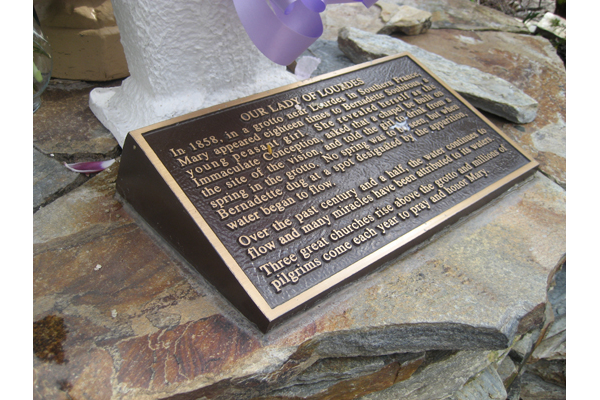 The smallest letter that we can cast is 1/4-inch high on cast bronze and cast aluminum plaques. 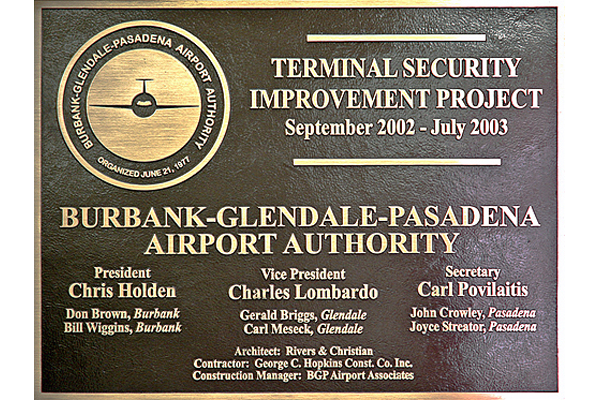 If your project requires smaller lettering, then we can simply move to our etching process and can likely accommodate the smaller font size you’re requesting. 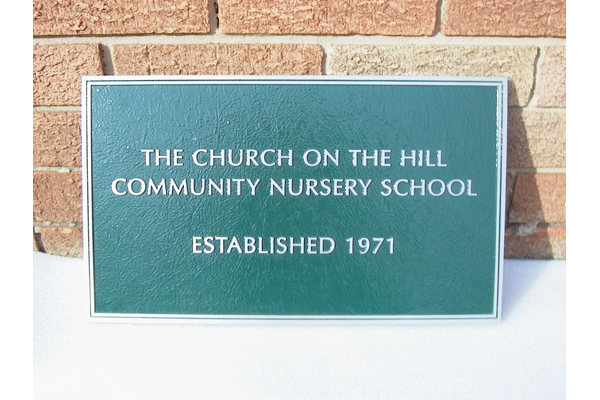 Please take a moment to peruse our website for ideas. 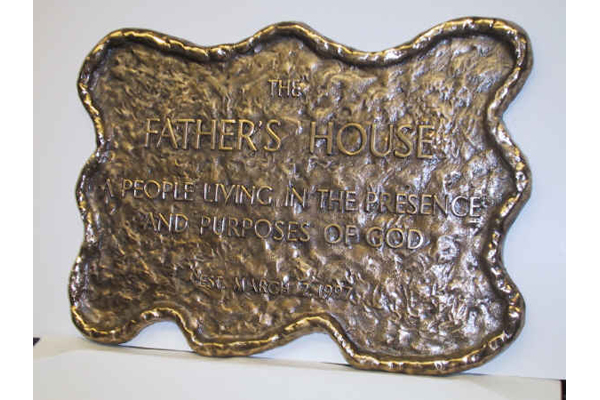 You can click the button below or contact us here at Metal Designs LLC at (888) 504-4002 anytime for a free quote and to learn more about our cast bronze offerings today! 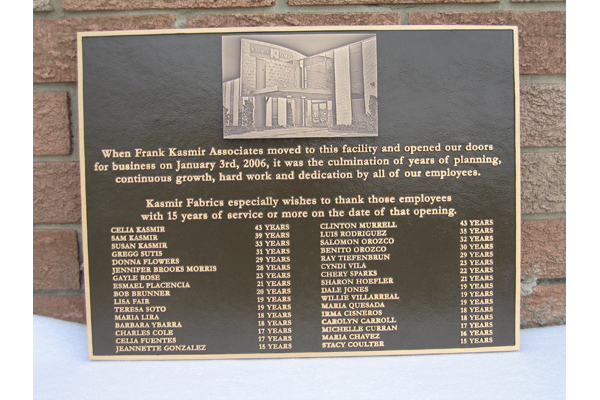 A family-owned and -operated business, Metal Designs has more than 20 years of experience creating and selling all types of signage, especially cast metal plaques and lettering. 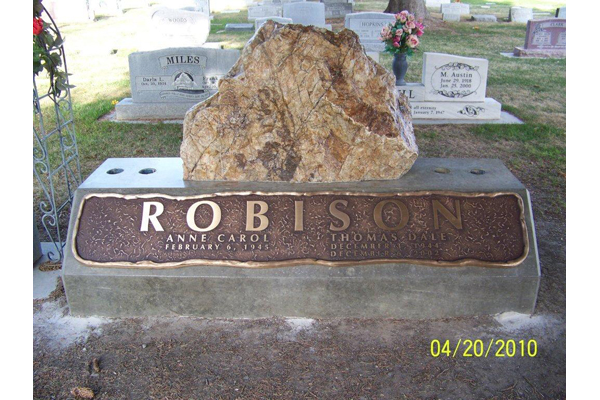 With a concentration on customer service, we can help any customer with any project type, large or small.